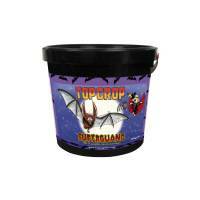 SUPERGUANO by Top Crop is 100% natural bat guano, collected from grottos where bats live, far from human influence. Their daily food consists of fruits and wild insects found in forests. 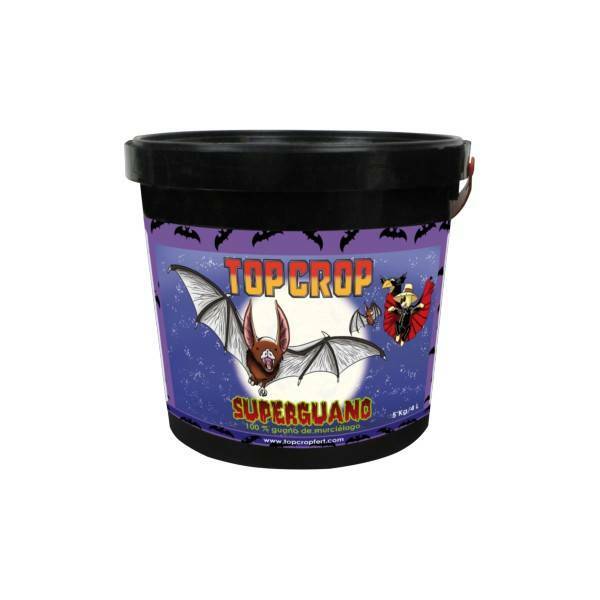 Thanks to the absence of contamination in bats environment and their natural diet, Top Crop SUPERGUANO can boast of being an ecological and chemical free product. Natural enhancer for substrates made of bat manure. Natural product extracted from bat guano. It enhances crop yield improving the quality and taste of the fruits. It releases nutrients in a controlled manner. Increases plant resistance to diseases.